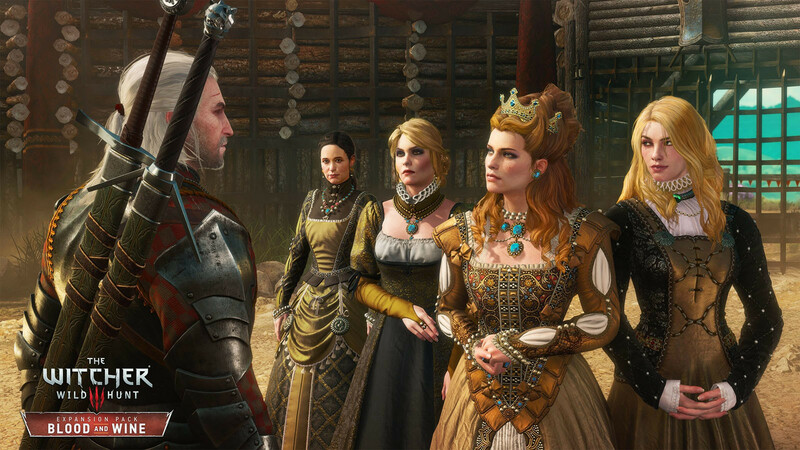 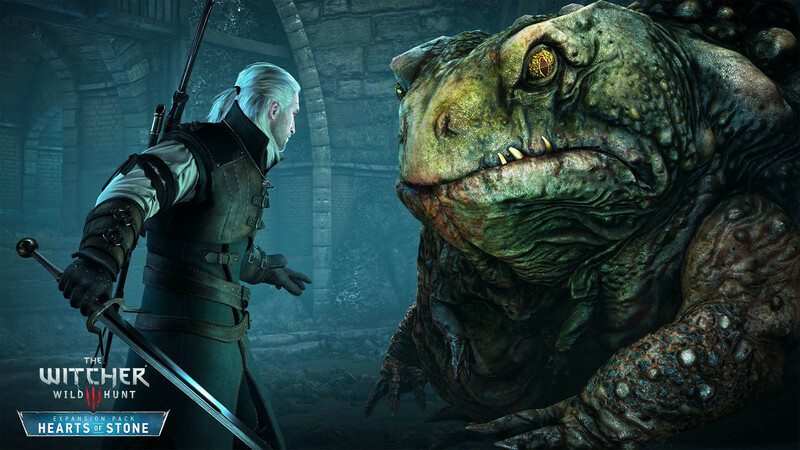 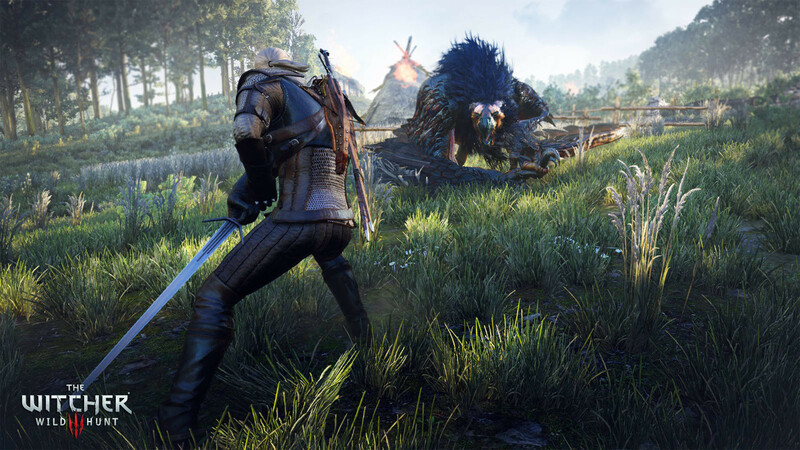 Buy The Witcher 3: Wild Hunt - Game of the Year Edition as a GOG Key. 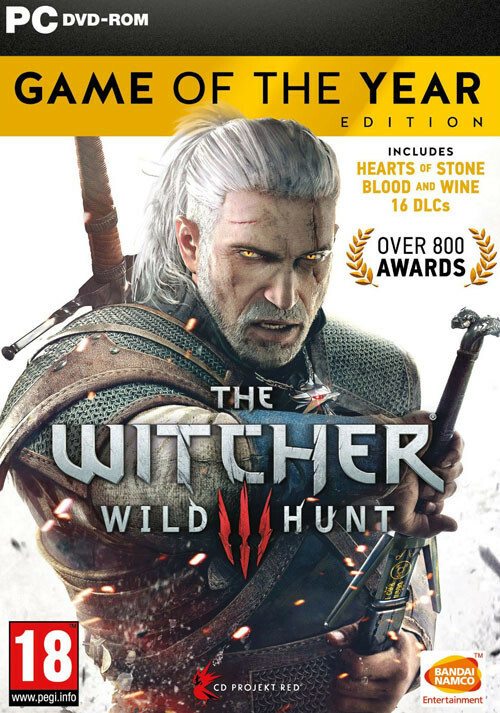 About: Play the most polished and complete version of the most awarded game of 2015 - The Witcher 3: Wild Hunt – Game of the Year Edition. 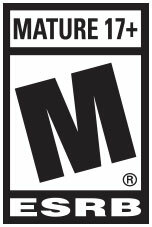 Now available with all expansions and additional content. 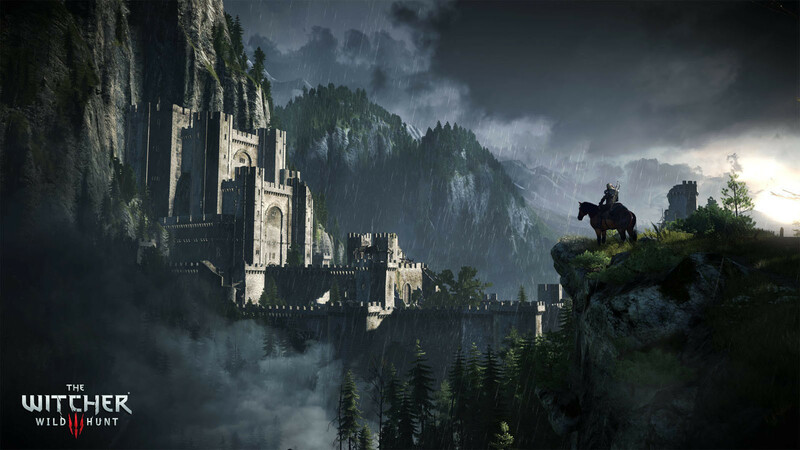 Traverse a fantastical open world: explore forgotten ruins, caves and shipwrecks, trade with merchants and dwarven smiths in cities, and hunt across open plains, amidst mountains and at sea. In a time of war, track down the child of prophecy, a living weapon of great power whose coming was foretold in ancient elven legends. 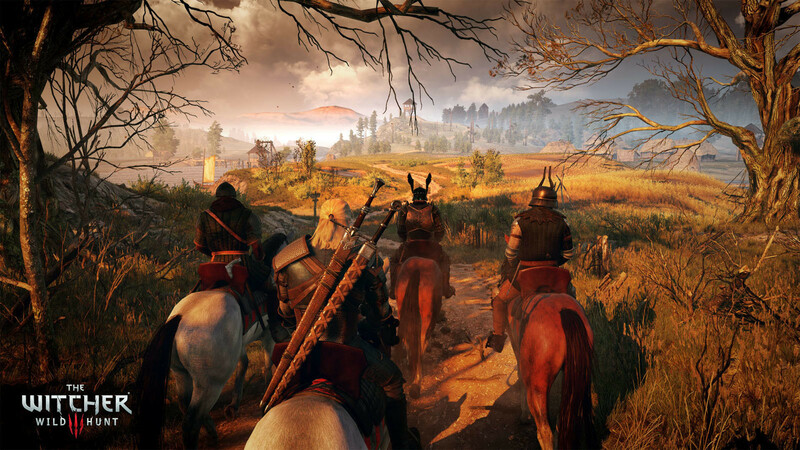 Make choices that go beyond good and evil and face their far-reaching consequences. 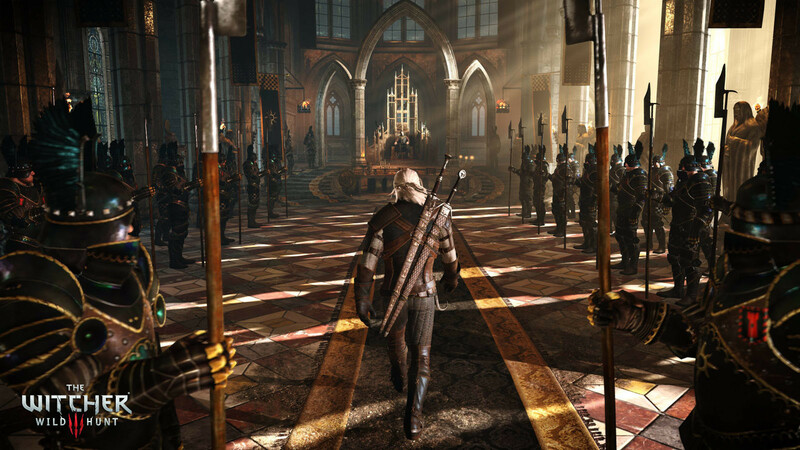 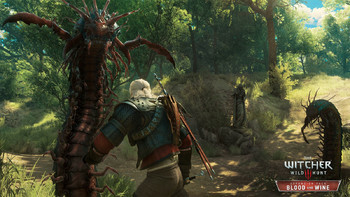 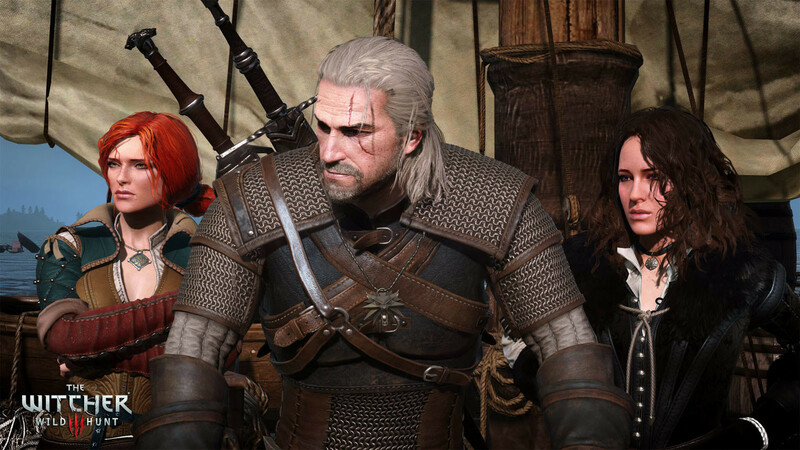 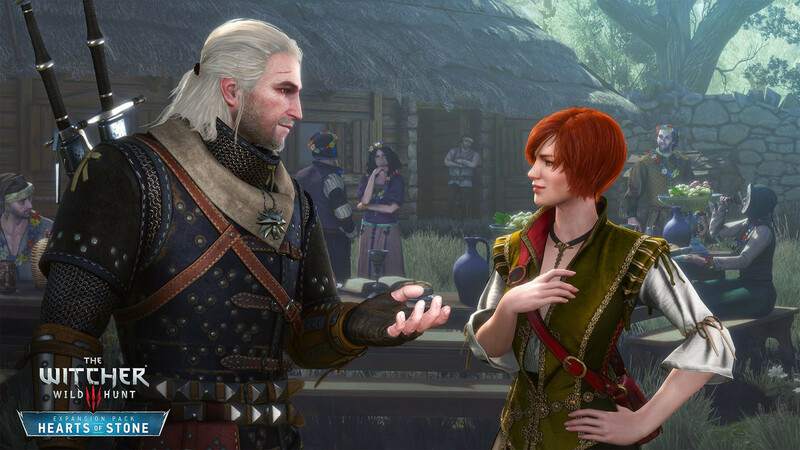 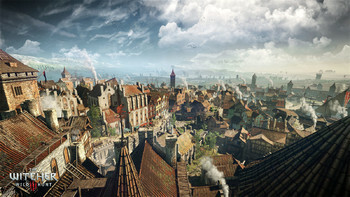 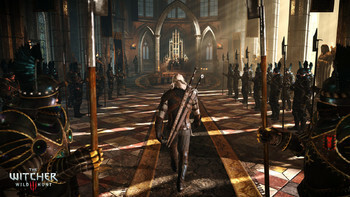 Problems with The Witcher 3: Wild Hunt - Game of the Year Edition?